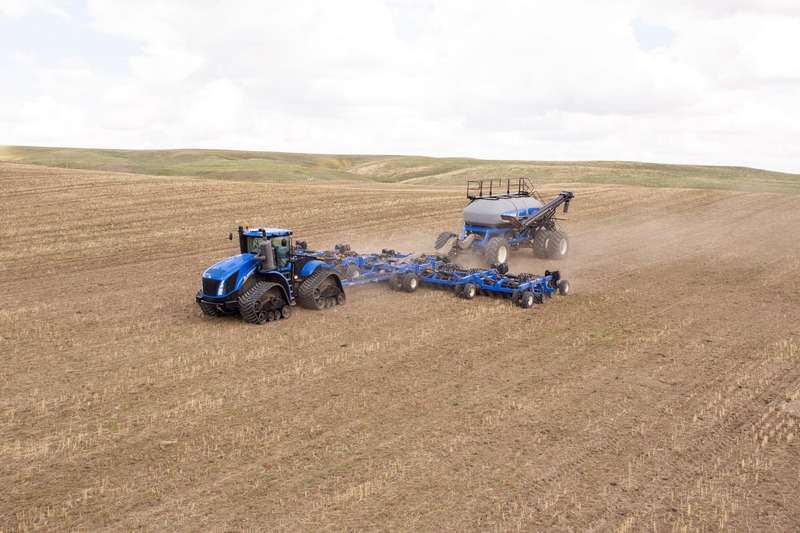 ​New Holland has taken harvesting efficiency to a whole new level. The PowerCruise™ technology, available on the FR range of forage harvesters, optimises engine and ground speed in relation to crop throughput, and can reduce fuel bills by up to 15%. SmartTrax™ rubber tracks, available on the CR and CX7000 and CX8000 combine ranges, reduce soil compaction for enhanced yields. 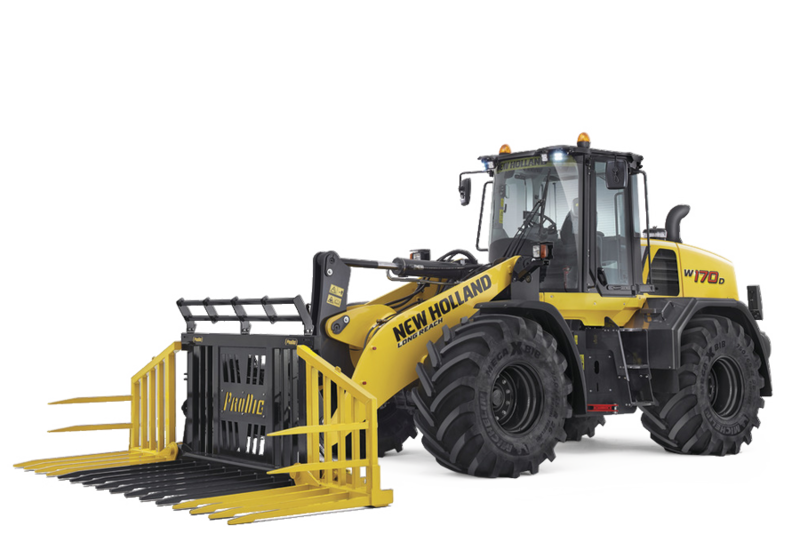 ​New Holland has developed a range of agricultural solutions to enhance your productivity. Super tight turning from SuperSteer™ front axles can improve productivity by up to 10%. Renowned New Holland innovations such as Auto Command™ continually variable transmissions and IntelliCruise™ technology all enhance all round productivity.